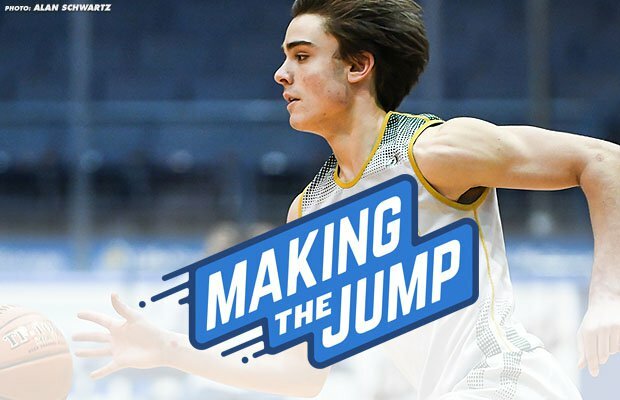 LRT Sports founder and president Keirsten Sires clears up the ever-changing NCAA basketball recruiting guidelines in this 'Making the Jump' podcast with Chris Stonebraker. The LRT Sports founder and president sat down with MaxPreps host Chris Stonebraker to discuss the many changes for the current recruiting calendar and the focus of the NCAA. 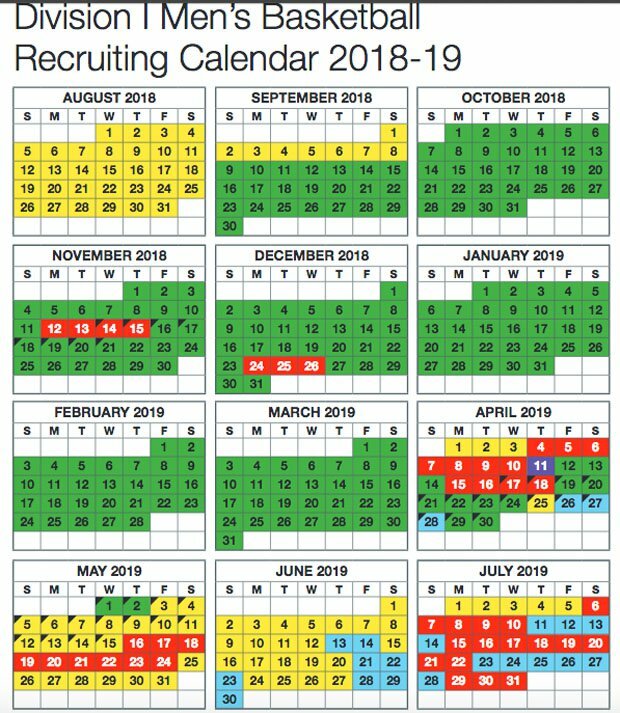 The changes largely center on off-season recruiting and evaluation periods in June and July, and to a lesser degree in April. Sires expects bigger changes in April 2020. The main changes recruits need to pay attention, she said, are in the calendar, knowing the type of events an athlete is attending and also, familiarizing oneself with the terms "sanctioned," "non-sanctioned," "scholastic" and "nonscholastic." Sires breaks them all down. "Sanctioned events are super important to note if you're a basketball player," Sires said. "That's where you want to be. You will be assured college coaches will be there." The NCAA also is taking control of the summer months, while teaming with USA Basketball, the NBA and NBA Players Association to hold a mammoth camp at the end of July which concludes the evaluation period. Some 1,100 of the best incoming seniors in the country — along with 1,000 juniors and a smattering of sophomores — will be invited for college coaches to assess. This camp conflicts with big apparel and shoe company tournaments, historically played at this time. A second three-day evaluation weekend also was added at the end of June for scholastic events only. "It's pretty obvious the NCAA is trying to promote and reconnect the college coach with high school coach relationship again," Sires said. Other big changes Sires notes are that in-home visits have been pushed back significantly — a player now has to finish his or her junior season. Also, the maximum amount of official visits per recruits, where colleges pay for travel, food and housing for a weekend, has been tripled from five to 15. That's a ton of potential travel for top recruits. Sires covers many more recruiting changes and tips, but warns the recruit is the one responsible for doing his or her homework. "You must do your due diligence," she said. "Make sure you're checking into all the rules. The list is longer and tighter and you want to make sure the school you are applying to isn't being sanctioned during the time you plan to be there."